A number of major roads in the UK have had their speed limits reduced this week as the Government looks to tackle pollution levels. The roads, which are all in Wales, will see temporary restrictions in the hope that they can reduce they can reduce vehicle emissions. “We have been carrying out investigations into all potential measures for reducing nitrogen dioxide levels,” Hannah Blythyn, Welsh Minister for Environment said in Wales Online. "Our initial studies tell us that 50mph speed limits should have the greatest potential to improve air quality at each location. “Current levels of nitrogen dioxide exceed the legal limit at the five road locations, so we need to act. "The actions we take to improve air quality in Wales have a key role in supporting the right conditions for better health and well-being. "We will encourage local authorities to introduce Clean Air Zones, where evidence suggests they are needed to reduce harmful emissions, as well as launching a new website which allows people to check the air quality in their area." It’s thought that cars emit less nitrogen dioxide when driven at speeds between 40-50mph, and that by dropping the speed limit by 20mph could reduce emissions by as much as 18 per cent. 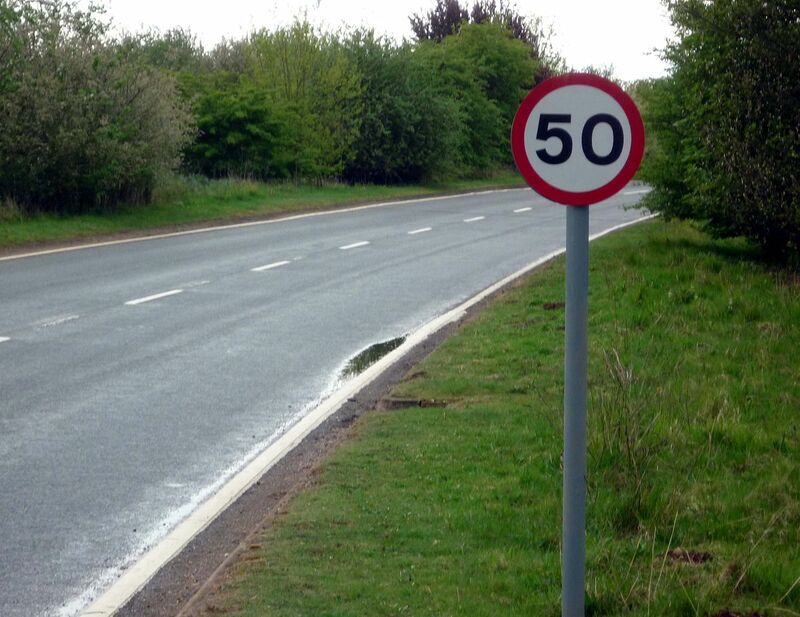 Highways England has no plans to extend the speed drops to other parts of the UK.